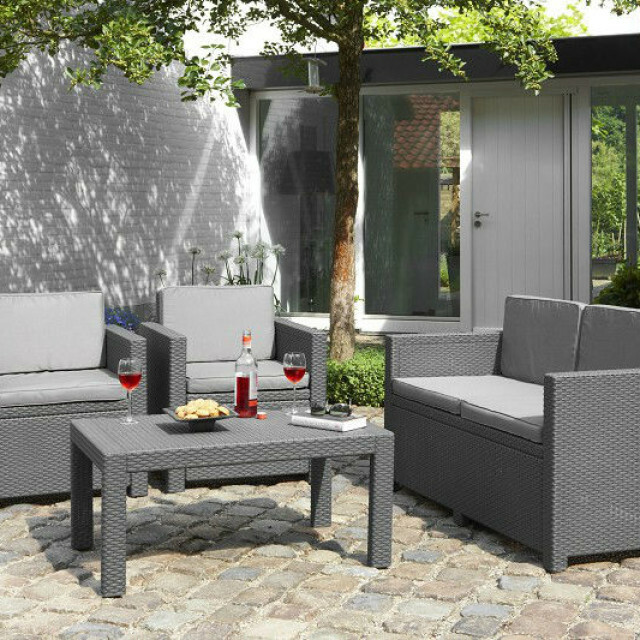 Enjoy the outdoor life with the Victoria lounge set. 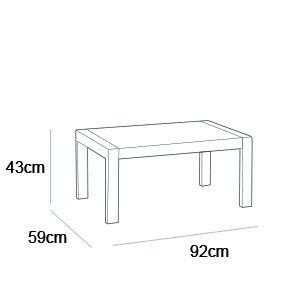 It has many possibilities. 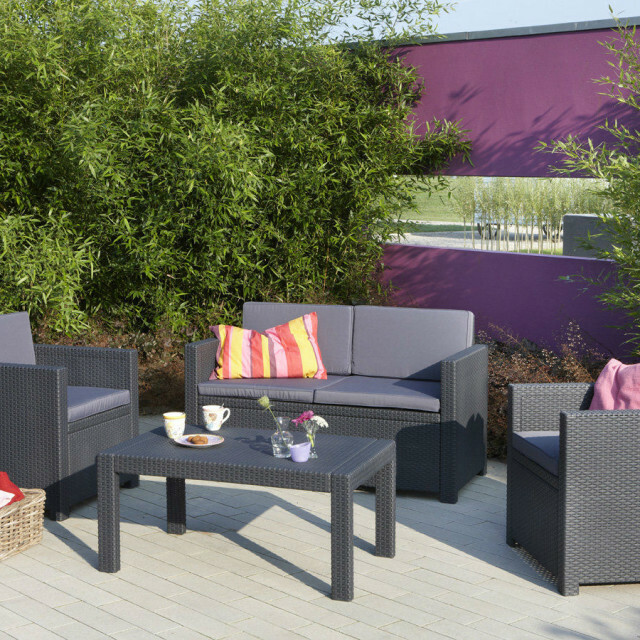 From colourful accessories to decorative lighting, everything fits in well. 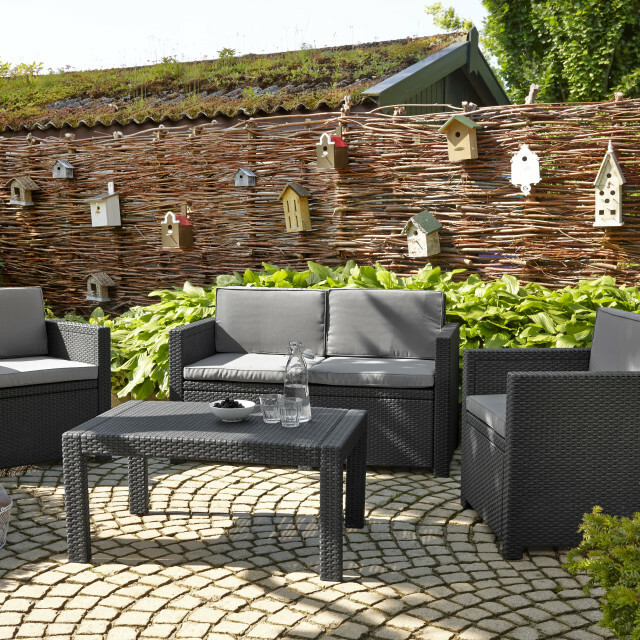 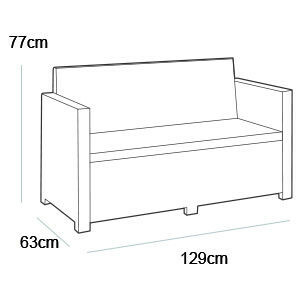 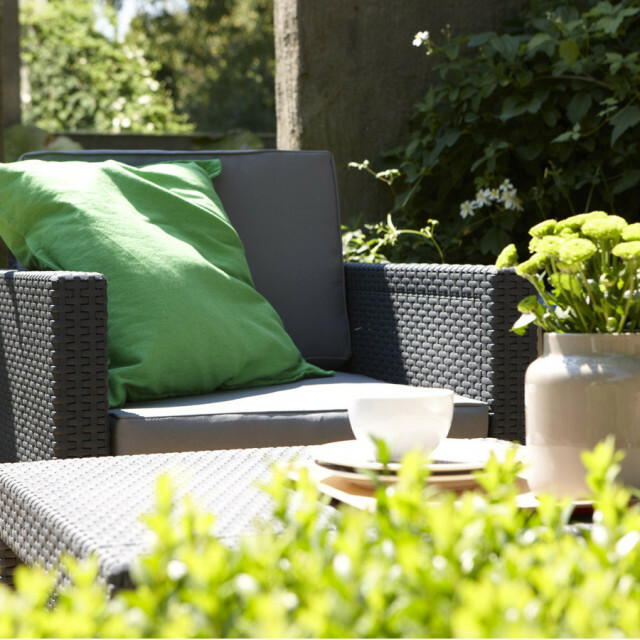 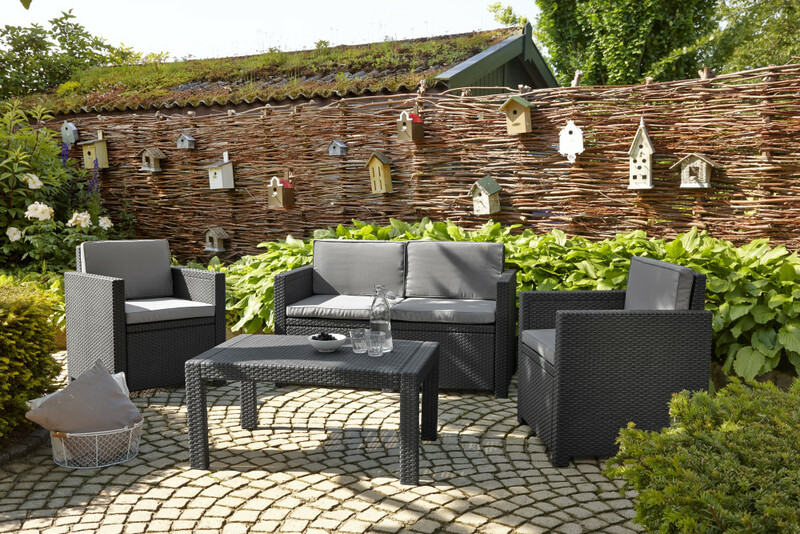 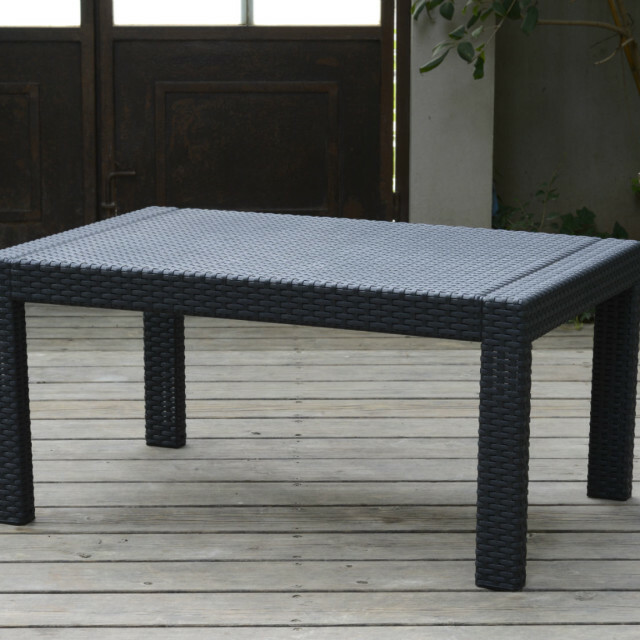 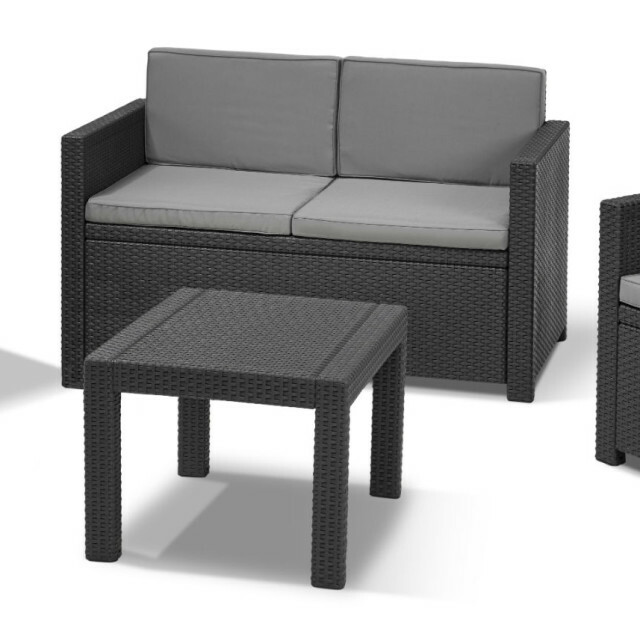 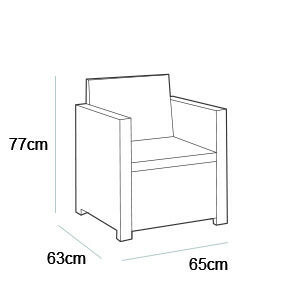 Create a personal look in your garden with this lounge set. 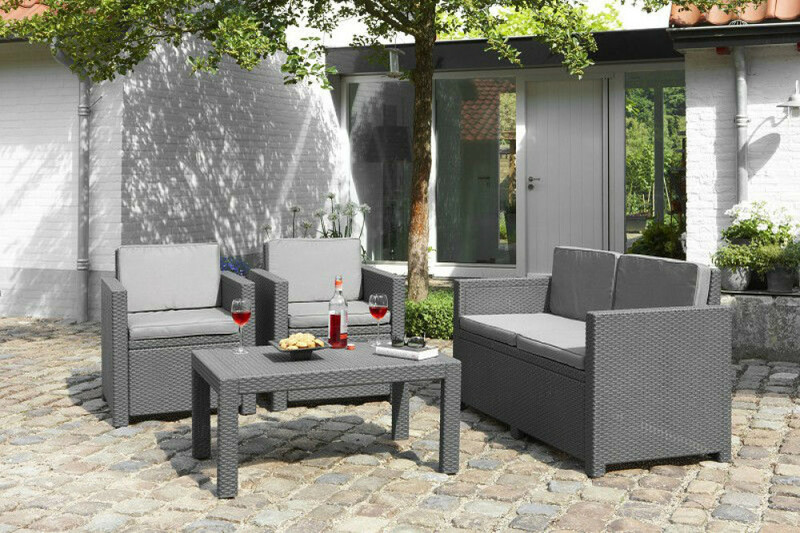 From now on this will be your place to relax, enjoy and entertain. 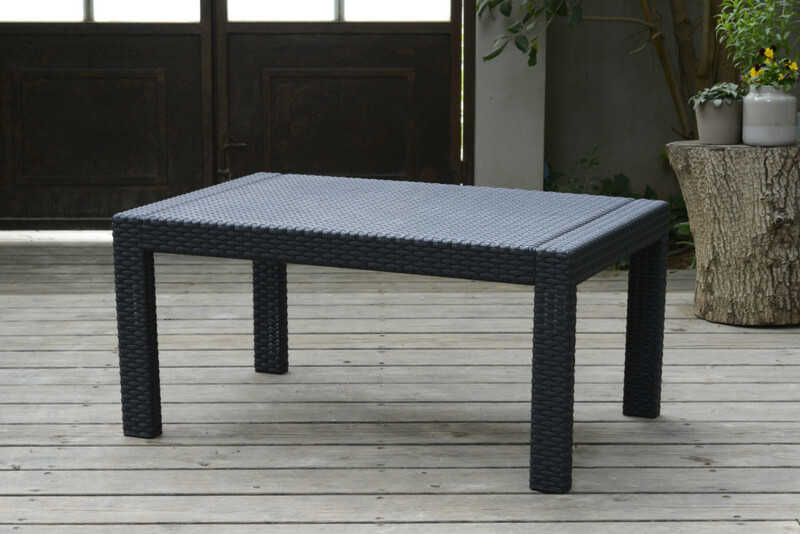 On the beautiful, large table is enough space for atmosphere and cosiness. 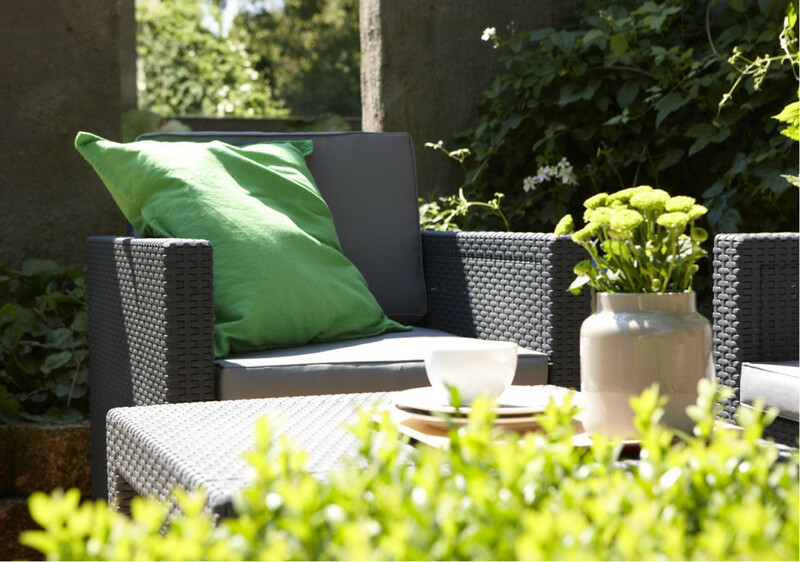 The included cushions give every guest a warm welcome.